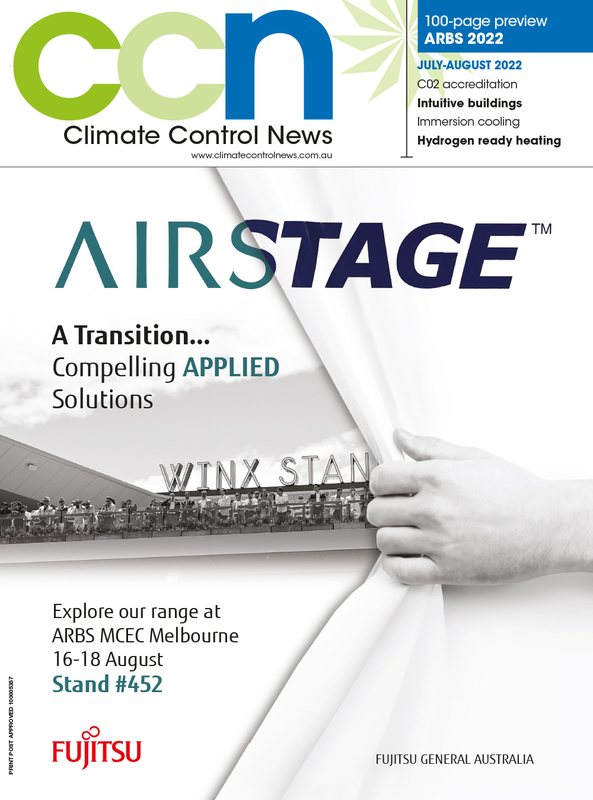 This year CCN Videos has showcased the best stands and exhibits from the 2016 ARBS Exhibition in Melbourne, which was held from May 17 - 19. It is the premier event for the HVACR industry, a three day trade show which is covered extensively by Climate Control News (CCN) magazine. In addition to publishing features in print, CCN provides breaking news and daily updates on its web site direct from the ARBS Exhibition. But this year, for the first time, CCN Videos and Yaffa Media's Custom Content Division has published footage direct from the showroom floor to be shared on social media. Here are some of the highlights. As well as providing footage from the trade show floor, Yaffa Media is showcasing the best stands from the industry's top suppliers including Bitzer Australia. The video includes an introduction from Bitzer Australia's managing director, Peter Gibson.